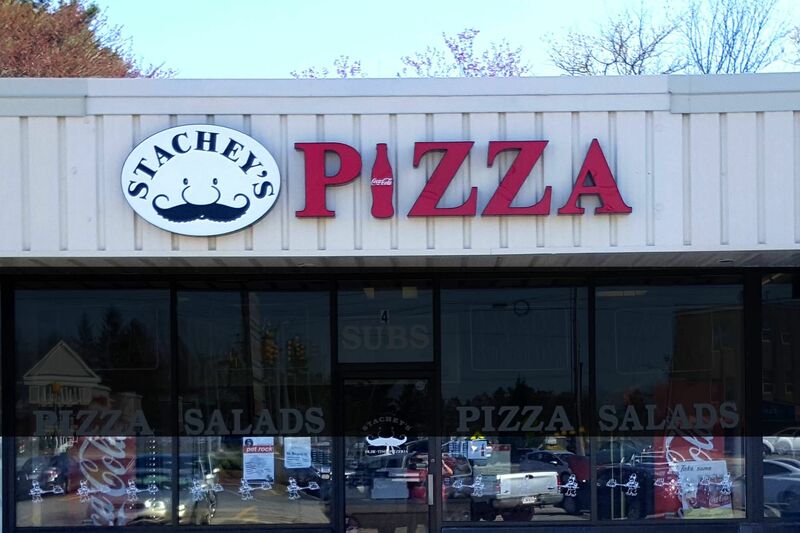 Welcome to Stachey's Olde-Time Pizzeria. This section explains our policy regarding personal information you might supply to us when you visit this site. Our goal is to protect your information on the Internet. In some circumstances, we may request personal information from you, like your name, e-mail address, company name or telephone number. Your response to these inquiries is strictly voluntary. In addition, we may use this information for other business purposes, such as to alerting you to services or specials that may be of interest to you. 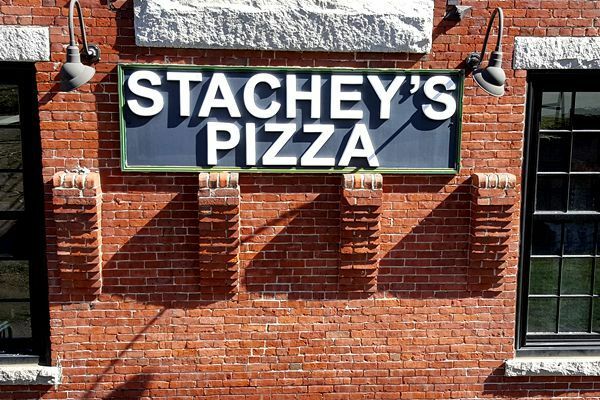 Once you choose to provide us personally identifiable information (any information by which you can be identified), you can be assured that it will only be used to support your relationship with Stachey's Olde-Time Pizzeria. All images and text are not for download. Stachey's Old Time Pizzeria does not give permission for any images or text to be downloaded from this website without written permission from Stachey's Olde-Time Pizzeria.